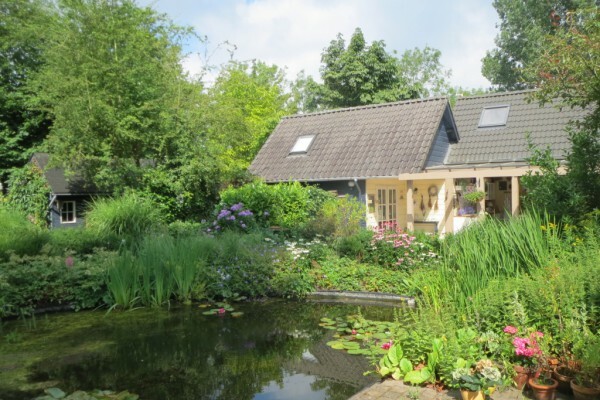 The B&B is located in a detached cottage in our garden, adjacent to the neighbourhood "Waterdijkbos" in Philippine. The guesthouse is surrounded by mature trees and overlooks a large garden. We have a large covered terrace, equipped with tea and coffee making facilities, available to our guests. The B&B offers a room for up to 2 persons, which is tastefully decorated, and equipped with a box spring bed, and a private bathroom with shower, sink and toilet. In the room, Wifi internet, radio, TV and a DVD / CD player are available. You will also find information on the many attractions in the region, along with a number of bicycle routes. We have a lock-up for guests bicycles. A welcome drink and all day coffee and tea. A full continental breakfast, served either in the room, on a patio in the garden or under the covered patio. 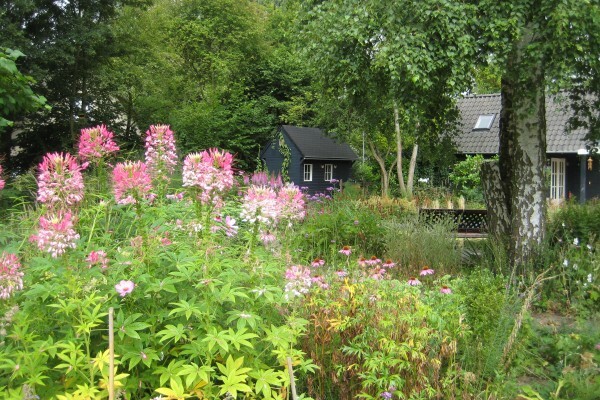 The presence of a large deep pond in the garden makes the cottage unsuitable for children. There are several restaurants within walking distance in the village. The Philippine restaurants are famous in the Netherlands and Belgium for their mussels. We hope to welcome you soon in our B&B. 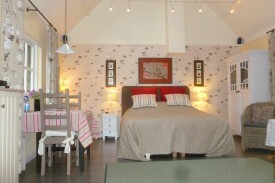 The B&B offers a room for up to 2 persons. Beautiful, spacious room with private entrance and garden view. 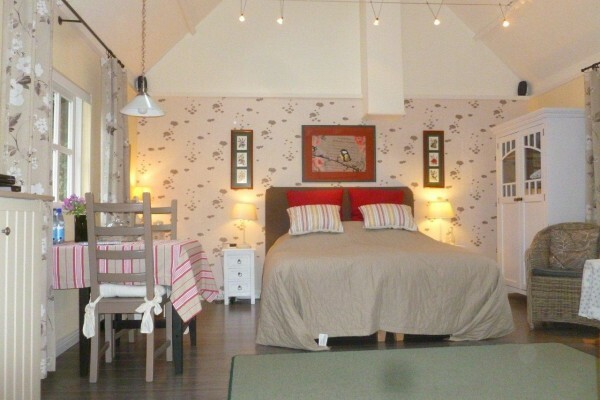 The room is fitted with : dressing table, hairdryer and private bathroom with rain shower. 2 single beds (these can be made into a double bed). TV, CD / DVD player, WIFI Internet, radio alarm clock. We have a covered terrace at the B&B with fridge, Senseo coffee machine and kettle for tea. The above price includes a full continental breakfast and all taxes. A full continental breakfast , served either in the room, on a patio in the garden or under the covered patio is included. The entire premises of the B&B are at groundlevel. No experiences yet with Bed & Breakfast Waterdijk. Be the first! Did you stay in Bed & Breakfast Waterdijk? Let us know what you thought about it and help others to make the right choice! * I confirm having stayed in Bed & Breakfast Waterdijk. 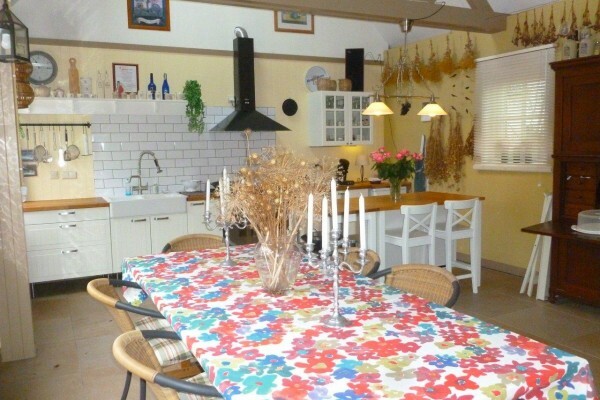 Find other bed & breakfasts in Philippine, all bed & breakfasts in Zeelandic Flanders or all bed & breakfasts in Zeeland.